Open wide, come inside, it's Play School! 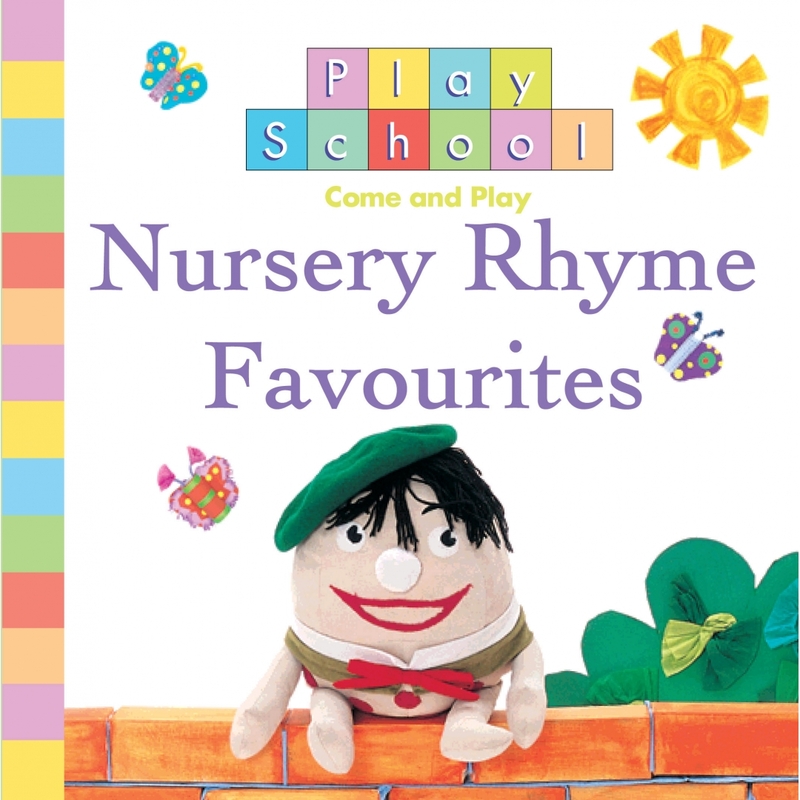 Join Humpty, Jemima, Little Ted and the other Play School toys for some of your best-loved nursery rhymes. 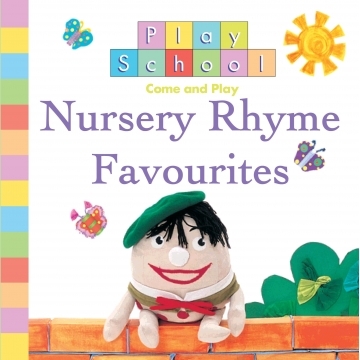 This collection of traditional, well loved nursery rhymes will delight children over and over again.